MotorSportNotes previews the Italian Grand Prix as tyre blowouts, a Monza ‘special’ engine for Ferrari and the Hamilton juggernaut top the headlines. Following the Spa blowouts and subsequent finger pointing between Mercedes, Pirelli, Ferrari and the FIA, racing on the super-quick Monza circuit is going to leave everyone on tenterhooks. Ferrari were adamant Pirelli had provided inaccurate information on maximum tyre stints, with Pirelli countering that Vettel’s tyres were down to 30% depth and thus, susceptible to damage from on-track debris. Irrespective of which side is correct, Monza will throw up plenty of strategy variables around tyres. After today’s opening practice Pirelli will finalise revised guidelines for teams on tyre pressures and stint lengths. Teams however still have the final decision on how they wish to approach tyre degradation. In the highly competitive world of F1 teams will be looking to see if they can gain an advantage by either going conservative in expectation of trouble for those pushing the limits, or pushing their own tyre window to take advantage of tentative rivals. Monza is a different beast from Spa: higher speeds but less concentrated phases of high load corners and less pressure to balance downforce versus drag. But certainly those who have experienced good tyre degredation this season will be rubbing their hands together in expectation of a strong race (depending on the power unit they are running). Renault’s takeover of Lotus appears to now be a case of when, not if. The delays are certainly not helping the team who faced the ignominy of needing to wait until team trucks were released by creditors’ bailiffs in order travel to Italy. Lotus’ podium finish at Spa was a huge boost for the behind-the-scenes team members. Whether they can replicate at Monza is a different matter. In the Mercedes hybrid they have the best power unit on the grid and a chassis that works well on high speed tracks. However Romain Grosjean’s third place owed much to Vettel’s tyre blowout, another muted performance by Raikkonen and a mysterious lack of pace from Williams. Similar circumstances could put the team back in contention but it would be a huge surprise if Lotus left Monza with anything other than more winding-up notices. Putting the finger-pointing from Spa to one side, Ferrari should be looking at best of the rest at Monza. Of course, this being Monza best of the rest is not good enough. 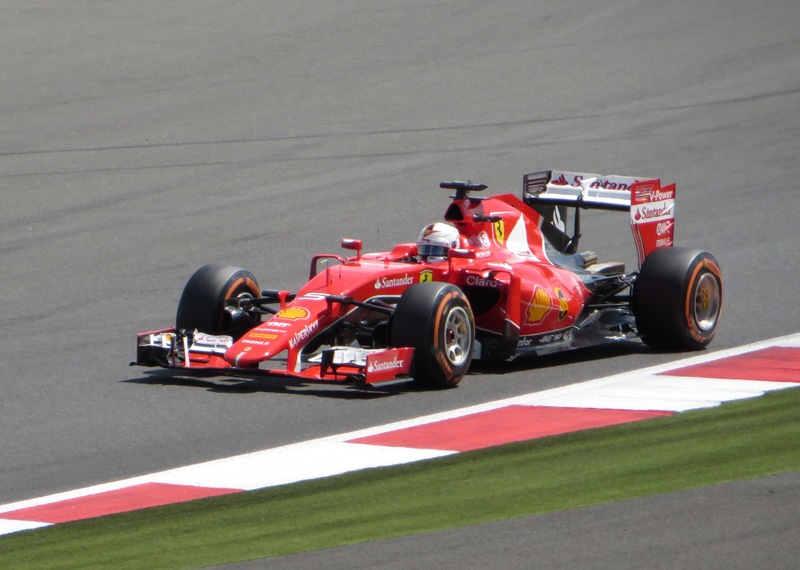 Ferrari are known to have spent some tokens on the combustion element of their power unit for the Italian Grand Prix. Whilst the idea of the ‘Monza special’ engine is highly unlikely, Ferrari should be in a position to at least keep Mercedes honest on race day. Lewis Hamilton’s dominance of the Belgian Grand Prix was seriously ominous for the rest of the season. Once again Nico Rosberg came up just short in qualifying only to be comprehensively out paced in race trim. For neutrals seeking another close title fight this season, Rosberg appears to be short of ideas on how to change things. Fundamentally Rosberg continues to be almost as quick as Hamilton in qualifying. The pace is there but the ability to replicate that over complete stints whilst managing tyres and fuel consumption is not. Rosberg has faced a number of problems during practice in previous races that will almost certainly have impacted on his preparations for race set up. It might be time for the German to focus more on Sunday set up and accept he will not claim pole. Will the real Williams turn up? Spa should have been a good opportunity for Williams. 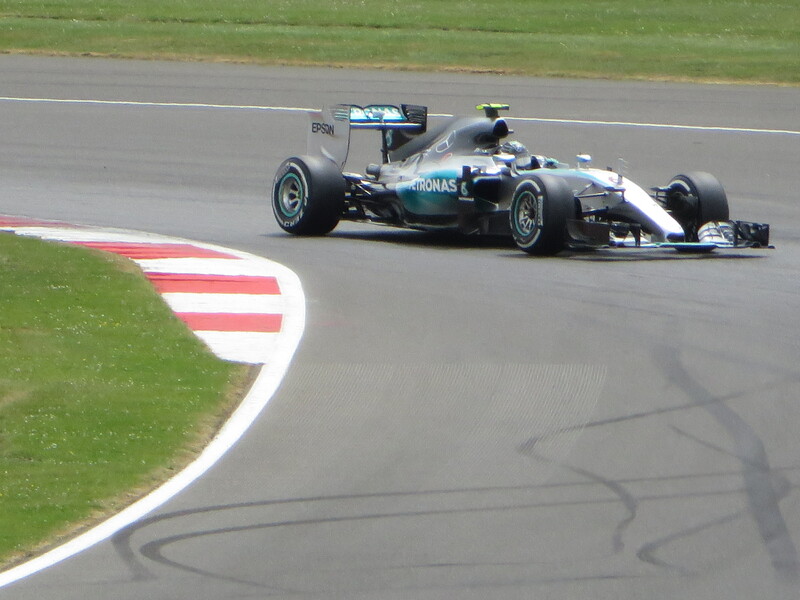 Following strong performances at Silverstone, the lack of pace from the Mercedes-powered team was baffling. So it leaves a quandary for Monza: will Williams be fast or disappointing again? The slippery Williams chassis married to the best powerunit in F1 should give Bottas and Massa podium-potential on Sunday. A big concern for Williams will be the performance of Force India at Spa. One of the fastest in the effectively flat-out sector 1 in Belgium should translate exceptionally well for Monza. Unless Williams can hook up a full weekend in Italy, they are at risk of falling behind Ferrari, Force India and one Lotus. Fans of Red Bull, McLaren and Toro Rosso look away now. Monza is all about power and top speed so any of the teams powered by Renault or Honda will be wishing for Sunday evening. All of the respective drivers for both power suppliers are facing significant grid penalties to make matters worse.